I do not know a preschool student that doesn’t like music. There are literally preschool songs for everything! There are preschool songs for the days of the week, math, science, social studies, weather, words, the alphabet, even washing hands! Who liked to drink a lot of juice. But then he spilled it in his hair. Days of the week, days of the week, days of the week (snapsnap). There’s Thursday and there’s Friday, and then there’s Saturday. 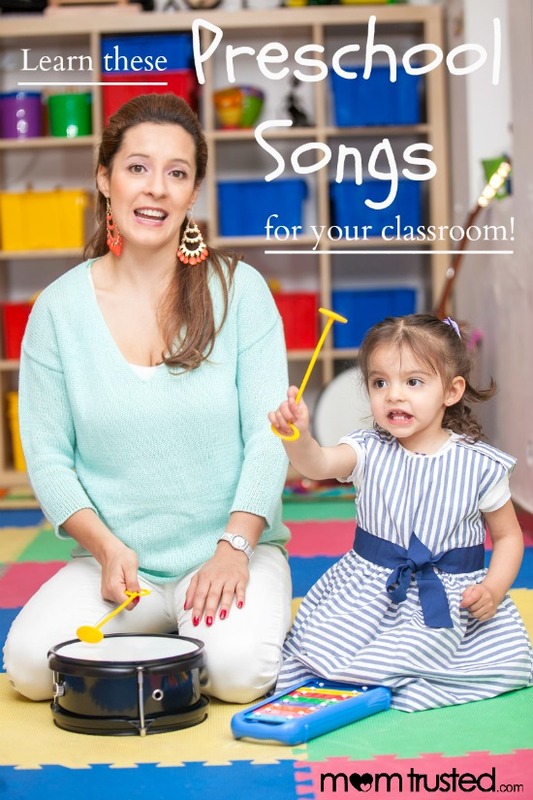 There are thousands of preschool songs and resources just a click away on the internet! You can find educationally themed ones or just fun and silly ones. Good luck!